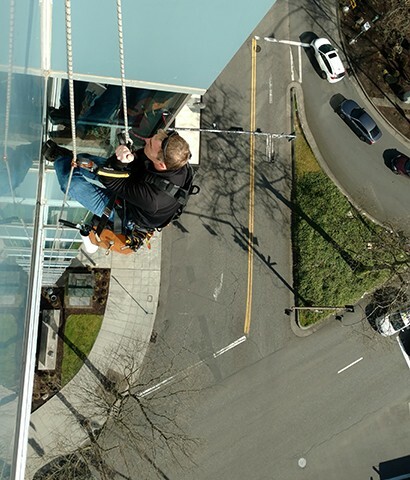 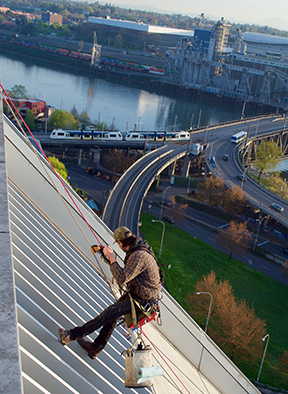 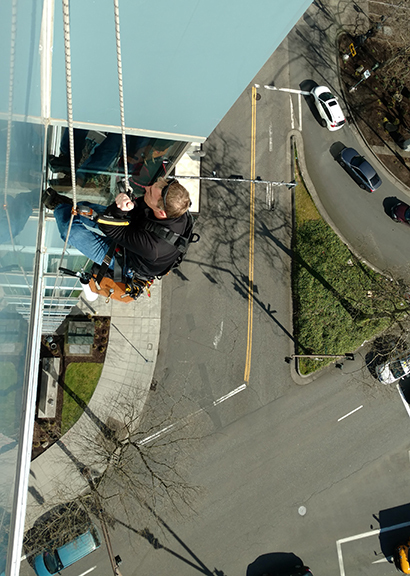 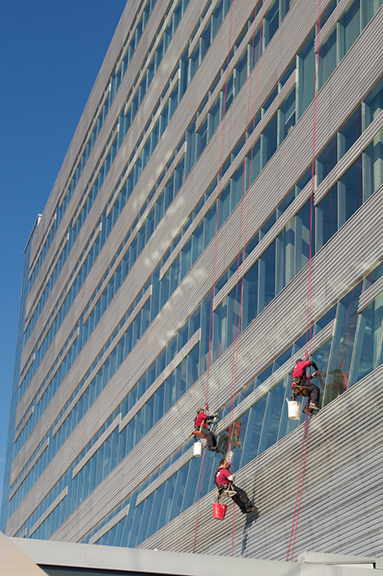 The Premier Services high-rise maintenance team delivers unparalleled safety and service excellence for building maintenance, high-rise window cleaning, commercial pressure washing and vent cleaning. 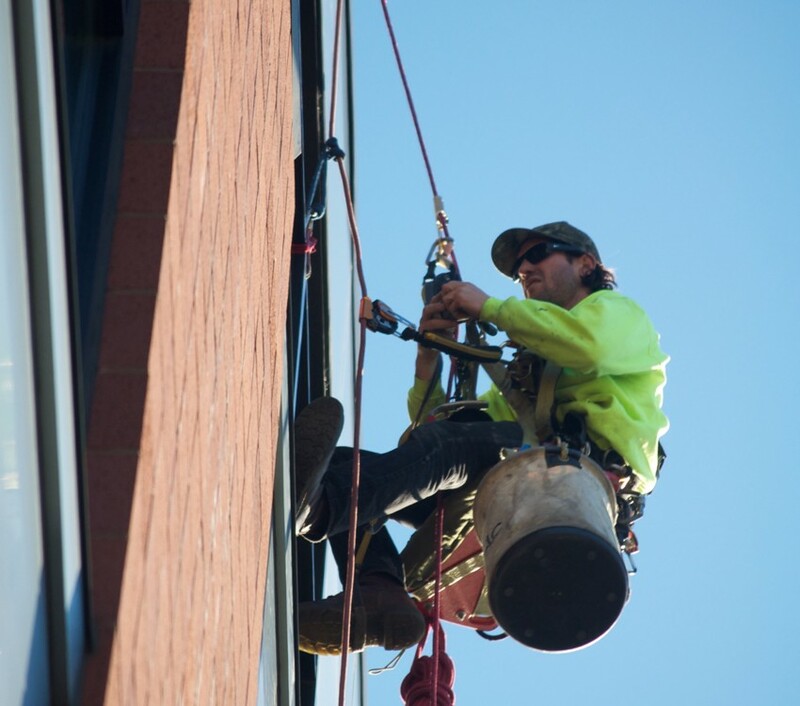 Some of our facility services include window cleaning, awning cleaning, snow clearing and de-icing services, caulking, painting, bird prevention/deterrence, inspections and general maintenance. 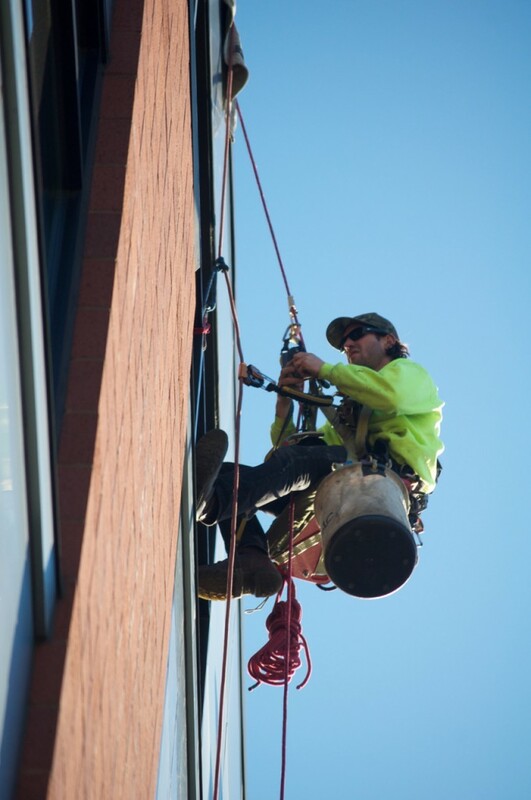 Contact us for more information about our high-rise maintenance services.